The official NBA 2K16 game is now available on Google Play, priced at just $7.99. Made specifically for mobile devices, the game brings the same action you will find on full consoles, including the MyCareer gameplay, as well as regular Season and Blacktop modes for making it splash. 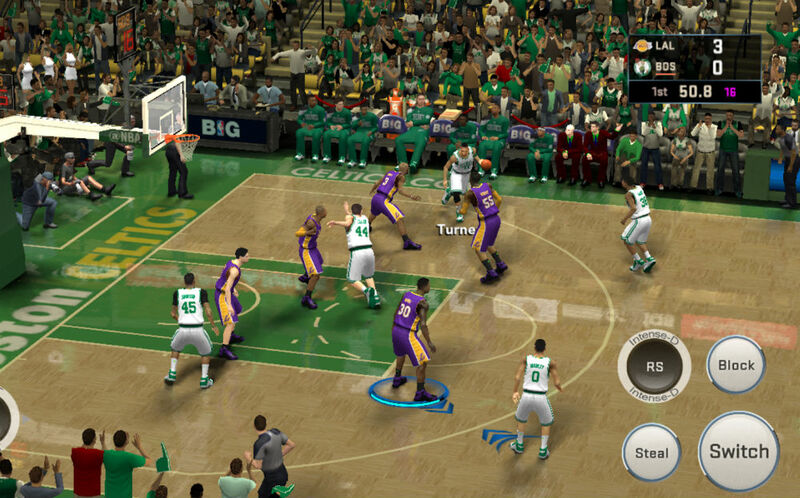 According to the app’s listing, 2K16 features improved graphics and performance, plus updated controls making for smoother gameplay on mobile devices. In addition to the same modes you will find on consoles, players earn Virtual Currency (VC) in the game, which can be used to purchase in-game items such as new moves, and courts to play on. The game is now live, so head over to Google Play and grab it. NBA 2K Store offers equipment, courts, VC, updated content, and much more.